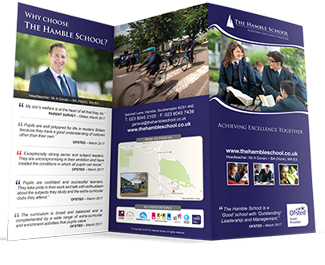 The Hamble School takes great pride in the high standard of pastoral care that is provided for its students. 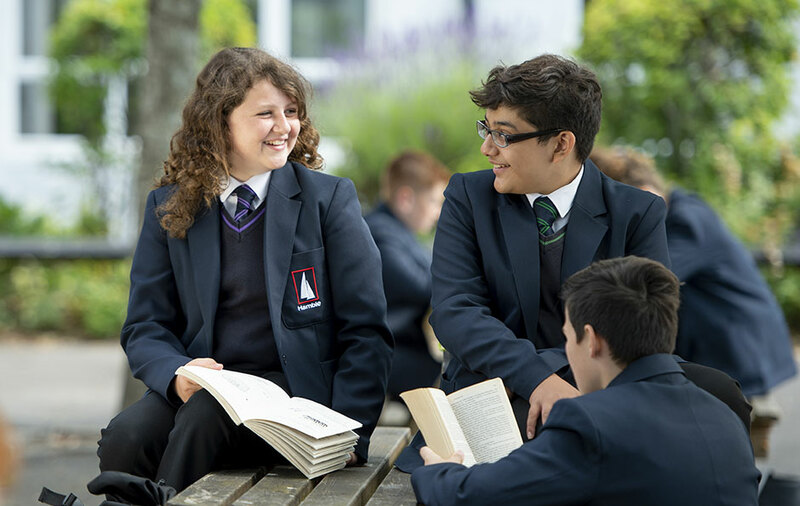 Our philosophy places considerable importance on ensuring that students are in a positive learning environment, enjoy coming to school, love the challenge of learning, are resilient and participate fully in school life. 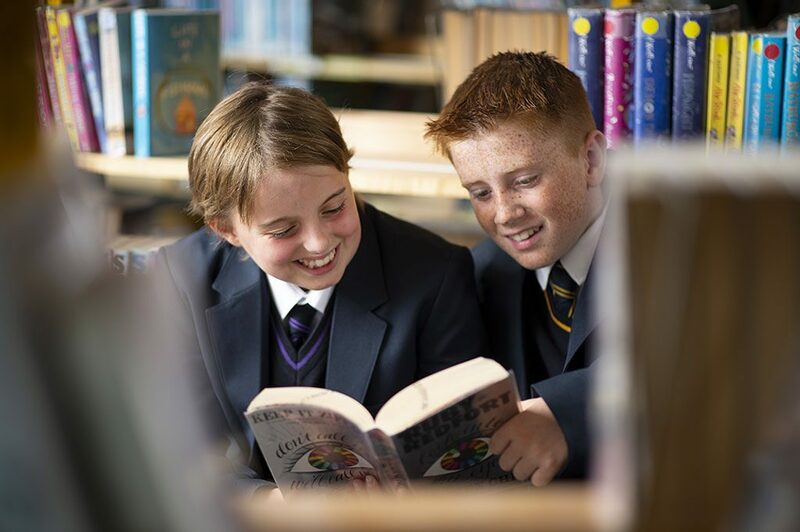 The aim of pastoral care at The Hamble School is to ensure that all students are supported and encouraged in both their academic and personal development. 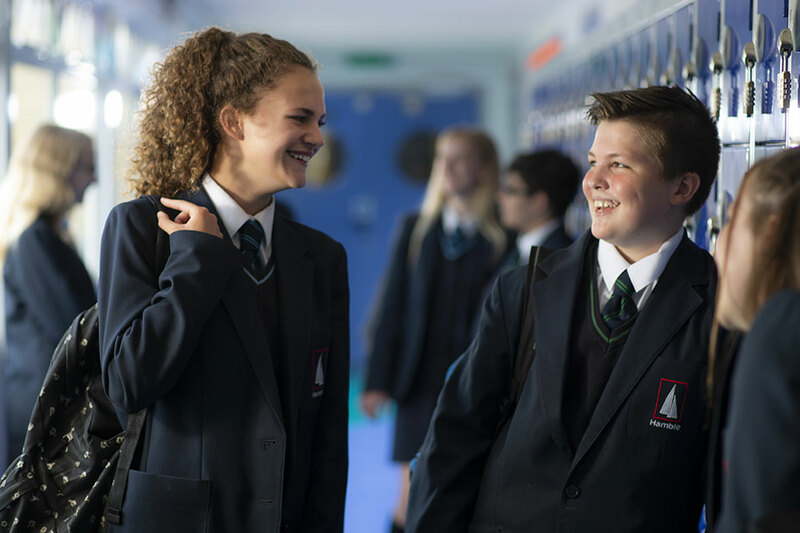 This is achieved by a highly effective structure led by a Year Leader and supported by an Assistant Year Leader for each year group with a team of tutors. 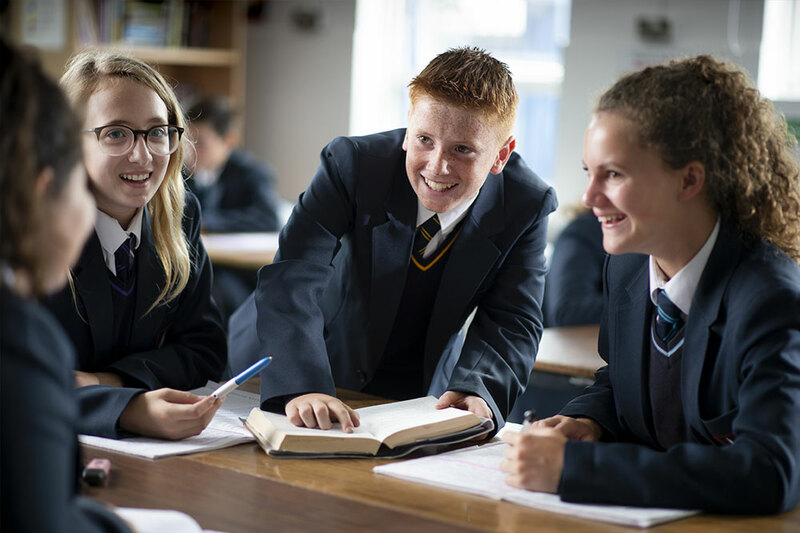 Each tutor has responsibility for a tutor group he or she sees every day. Tutor groups follow a structured tutor programme developing numeracy, literacy and other important skills. Additionally the tutor reviews behaviour, rewards and attendance with the students in the group. 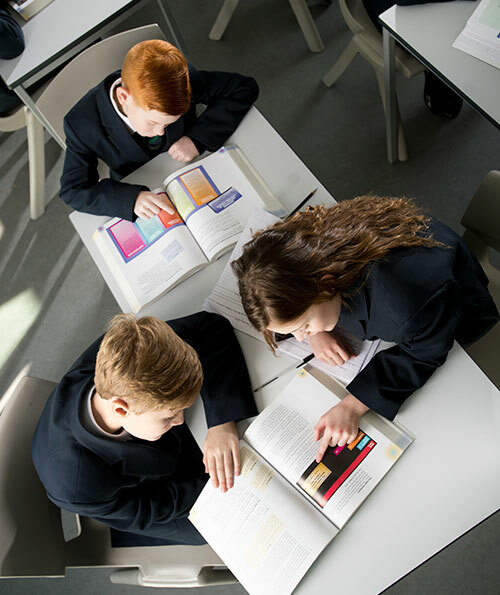 Over the course of their time at The Hamble School students develop a strong bond with their tutor. Each of the Year Leaders and Year Groups is monitored by a member of the Leadership Team in the school. 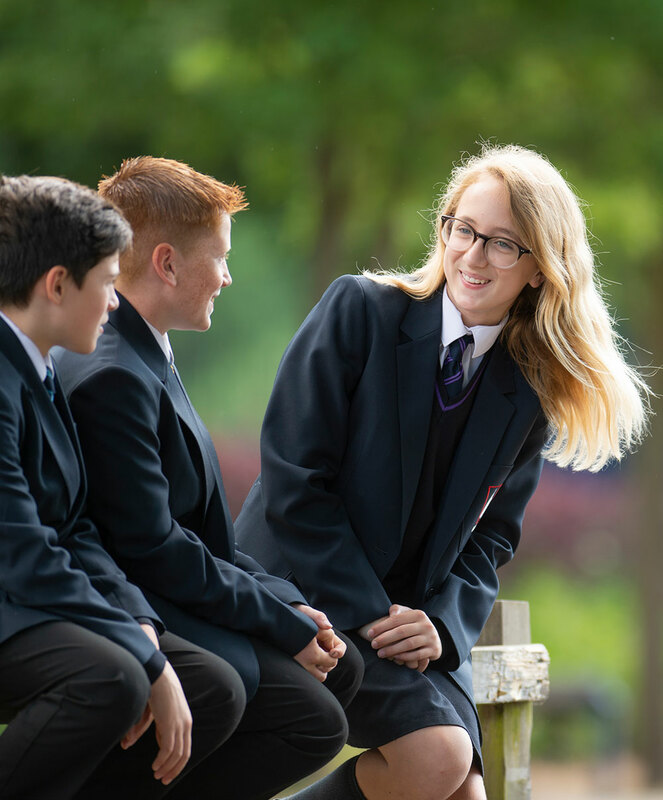 The pastoral structure is further underpinned by the work of The Harbour, Medical Officer, Attendance Officer, School Counsellor and the Assistant Headteacher responsible for all pastoral matters. The staff who comprise this specialist team are highly trained and experienced. They are dedicated to the care and support of students and work both proactively and reactively to ensure that all students get the best learning experience possible.